In the 160 years since the birth of Nikola Tesla, Crea © tivity pays tribute to the visions and the transversal nature of this great man of science. We will talk about energy, visions, technology and design. 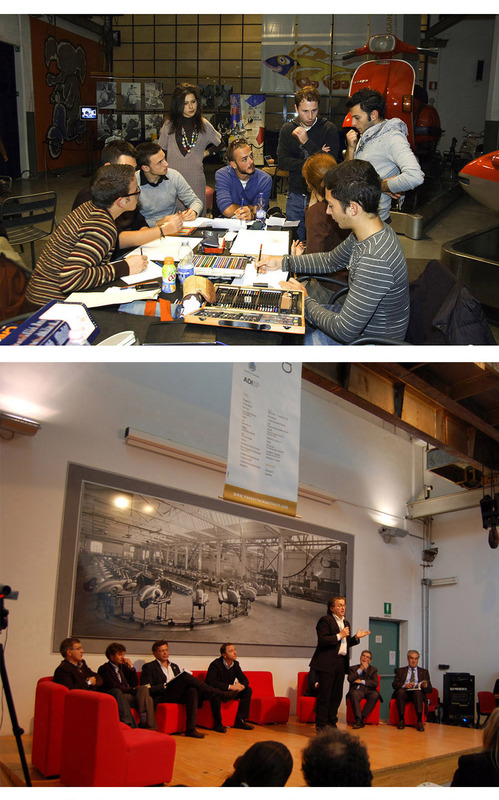 We are waiting for you on 17 and 18 November at the Piaggio Museum. Stay Tuned!